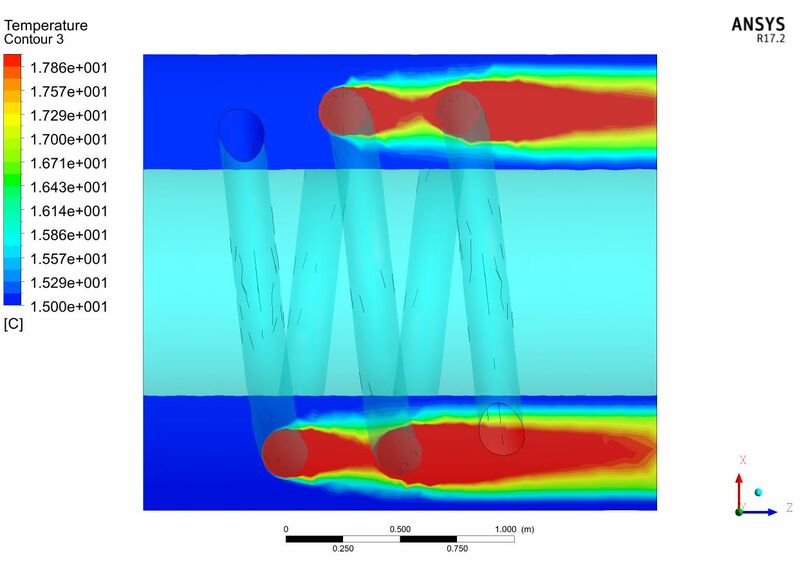 Studying complex physical phenomena, usually approached with the more expensive experimental campaigns, is the strong point of a design method integrated with FEM. 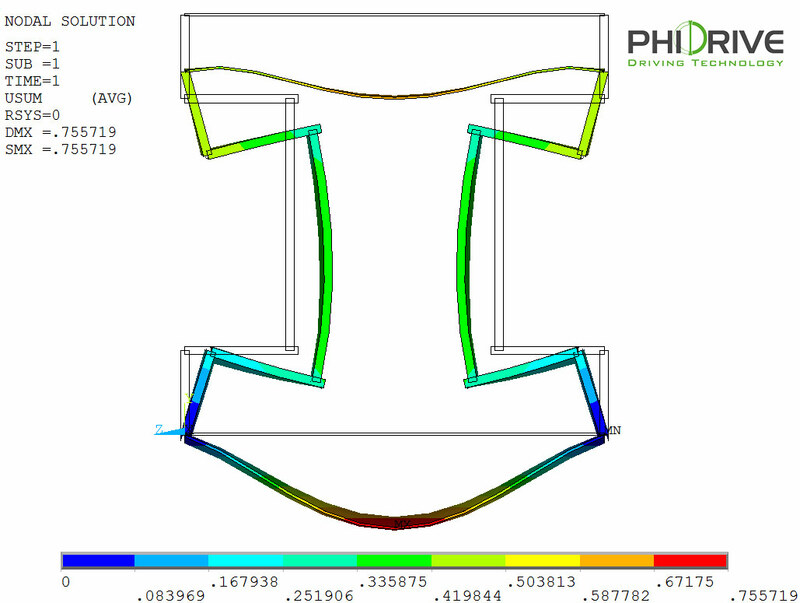 With FEM analysis it is possible to detect malfunctioning before a prototype has been built, cutting on make-and-try costs and allowing for a fast and cheap review of the design. 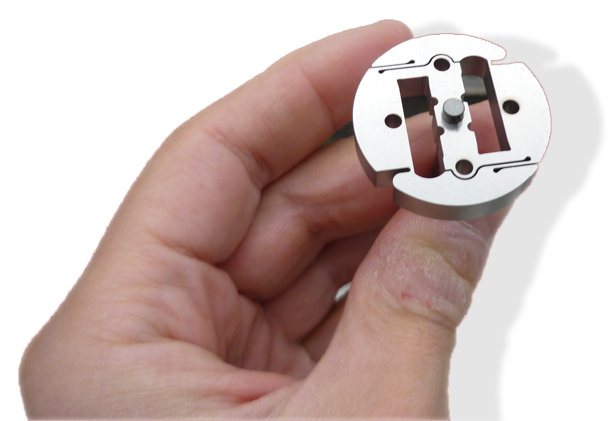 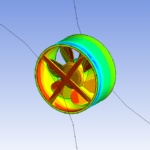 FEM can be used to optimize a product, removing excessive material and improving weight distribution. 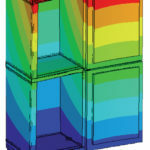 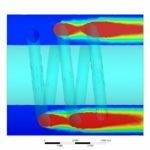 CFD, which is the application of FEM to fluid dynamics, is the most cost-effective method to refine geometrical profiles of grids, fans and tubes, limiting pressure and flow losses in the system. 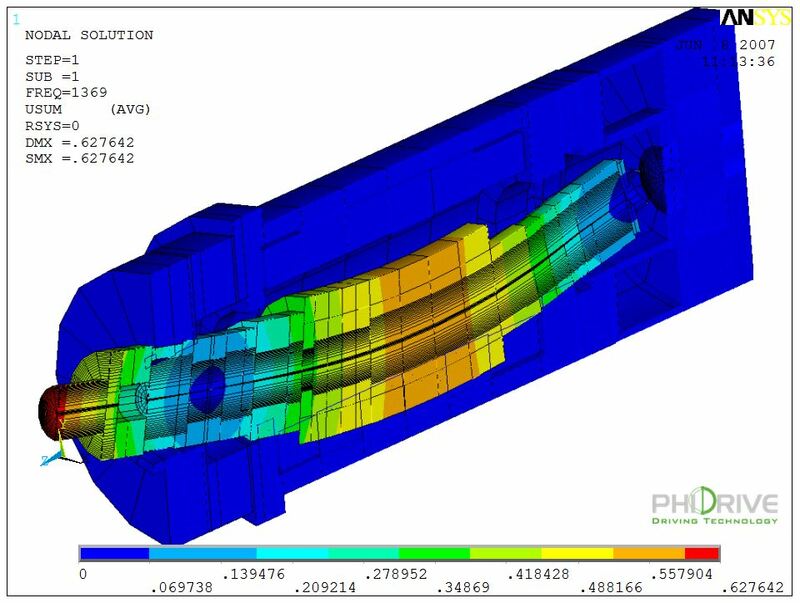 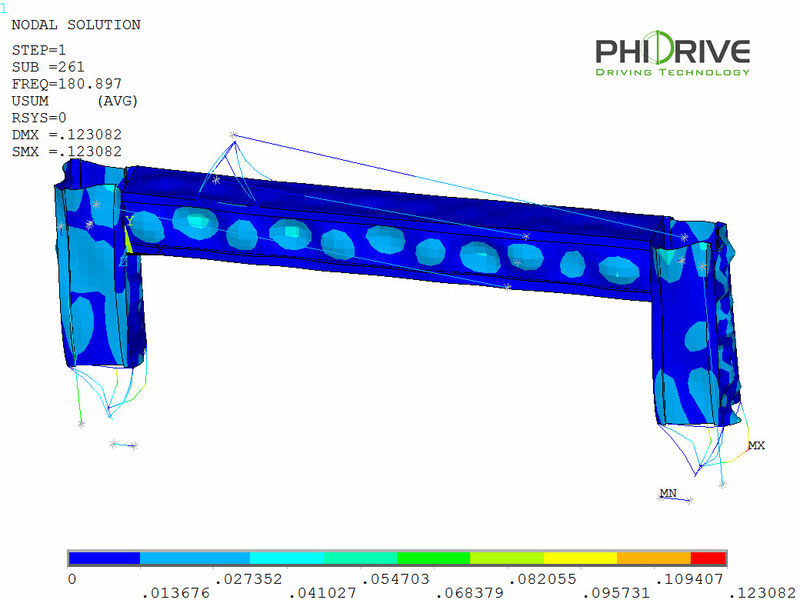 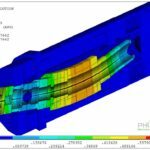 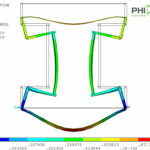 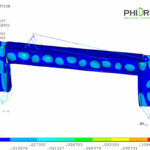 Phi Drive not only employs the most advanced software for FEM analysis, such as Ansys, but relies on the skills of prepared and experienced engineers, able to read the simulations results in the most effective way, and advise on how to best refine the product design. 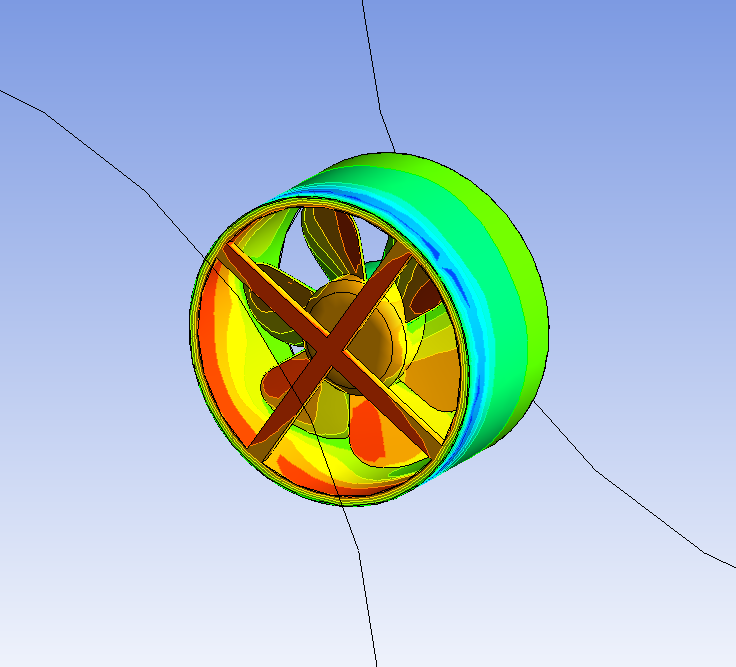 Fluid dynamic static analysis of turbines, fans and other rotating, stationary or porous components (ex. 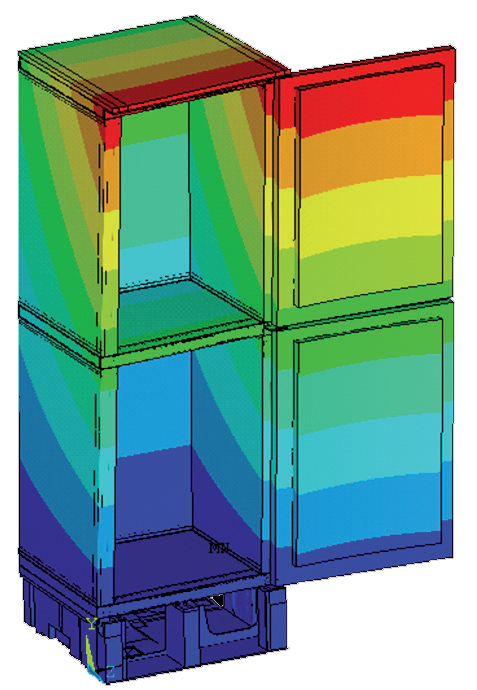 grids, filters,…).